Alzheimer’s Disease, Parkinson’s, amyotrophic lateral sclerosis (also known as Lou Gehrig’s Disease), Prion Disease, motor neurone diseases, Spinocerebellar ataxia (SCA), spinal muscular atrophy (SMA) and Huntington’s Disease all have one thing in common – they are grouped together under a category of neurodegenerative disorders. The term neurodegenerative refers to the loss of structure or function of neurons, which are nerve cells in the brain and spinal cord. Once these cells are destroyed, they cannot be replaced. Neurodegenerative diseases affect movement and cognitive functioning. In Culver City and surrounding areas, A-1 Home Care provides quality in-home caregiving support in the comfort of your own home. Managing your elderly loved one’s emotional, mental, and financial state of affairs can be overwhelming. At A-1 Home Care in Culver City, our care managers will help you develop a short-term or long-term plan by taking into consideration your loved one’s medical coverage, daily function, your availability and other responsibilities for work, family and personal life, and your own health among other factors. A-1 Home Care collaborates with local hospitals and multidisciplinary teams to provide the best in-home care you could possible receive in all of Los Angeles County. Our live-in, live-out and overnight 24 hour caregivers will assist you in maintaining detailed and accurate records for seniors’ doctor visits. Having a consistent presence of a caregiver who’s at your disposal at any hour of the day provides stability for the elderly. Assistance like picking up prescriptions or going grocery shopping goes a long way. Established in 1991, A-1 Home Care in Culver City is a licensed, bonded and insured in-home care agency that provides non-medical services for all ages, including children, new mothers, surgery patients, seniors, trauma injury patients, and individuals with disabilities. Driven by dedication, hard work and integrity, our 24-hour caregivers will deliver 100% customer satisfaction with compassion. 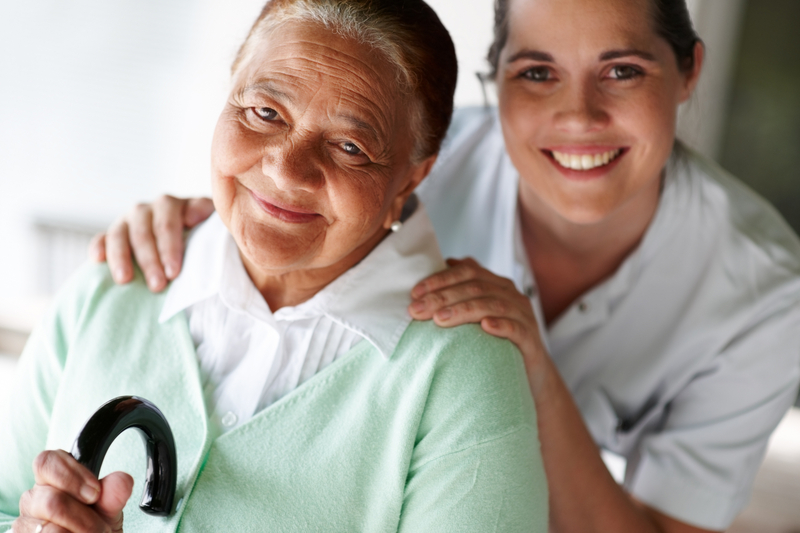 We treat you like our own family and are very meticulous when recruiting certified home health aides, nurse aides, and licensed vocational nurses to join the A-1 team. How you drink your coffee makes the difference in preventing the onset of Mild Cognitive Impairment (MCI), a prodromal stage of Alzheimer’s Disease. Compared to those who never drink coffee, regular coffee consumers who sustain a steady habit of one or two cups a day are less likely to develop MCI. The emphasis is on consistency; if you consume one or two cups a day, do not increase your intake. If you don’t drink coffee at all, it wouldn’t hurt to start the delicious habit. Coffee consumption in moderation may be vital for prevention of Alzheimer’s Disease and Dementia, according to the Italian Longitudinal Study on Aging. The findings of this study can be found in the Journal of Alzheimer’s Disease. Alzheimer’s Disease is a form of dementia that interferes with an elderly person’s memory, behavior and thinking. You may recall an older adult who has trouble remembering newly learned information, or perhaps a story of someone’s grandmother wandering down the street late at night comes to mind. In advanced stages of this dementia, it is not uncommon for someone to forget his address, the names of his children, or regular routines like brushing his teeth or taking a shower. If you have an elderly loved one who has Alzheimer’s, it would be crucially important to find in-home care for him, especially if he lives alone. A-1 Home Care in Culver City provides 24-hour Alzheimer’s and Dementia Care for seniors who live with their families or who live alone. 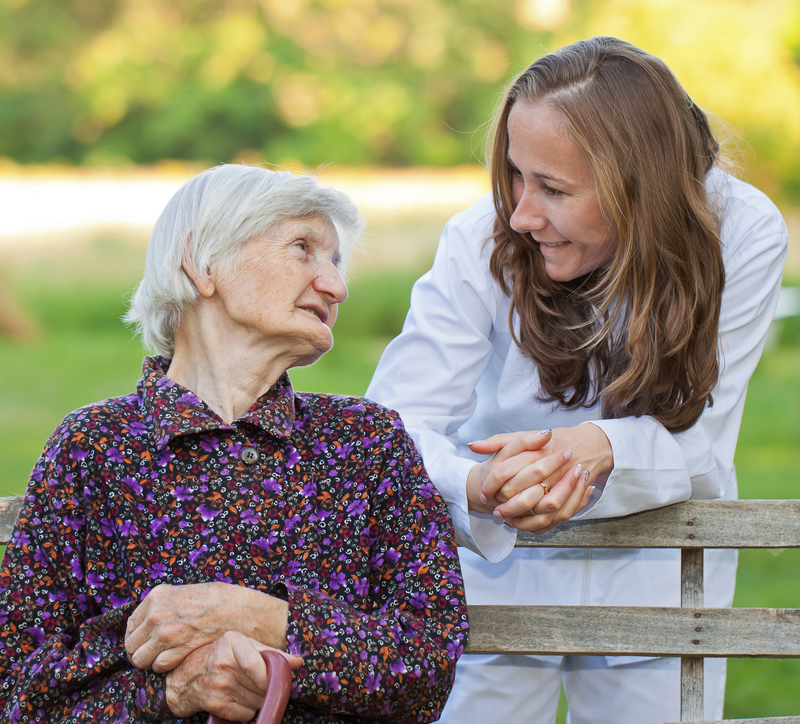 Hiring a round-the-clock live-in caregiver for your parent will give you a peace of mind. How reassuring it is to know that someone is keeping a close watch to prevent devastating accidents! Live-in caregivers assist with activities of daily living, such as meal preparation, cooking, cleaning, personal care, and transportation. As awesome companions who enjoy swapping stories with seniors, A-1 Home Care’s in-home Alzheimer’s caregivers are compassionate, competent and experienced. To hire an Alzheimer’s caregiver today, call (310) 657-8780 or visit our website www.culvercityinhomecare.com for services in Culver City, Santa Monica, Beverly Hills, Hollywood, Malibu, Redondo Beach, and other cities throughout Los Angeles County.